Above Ground Pools are no fun unless you can get in it and eventually, when you're as wrinkled as a raisin, you'll want to get out. 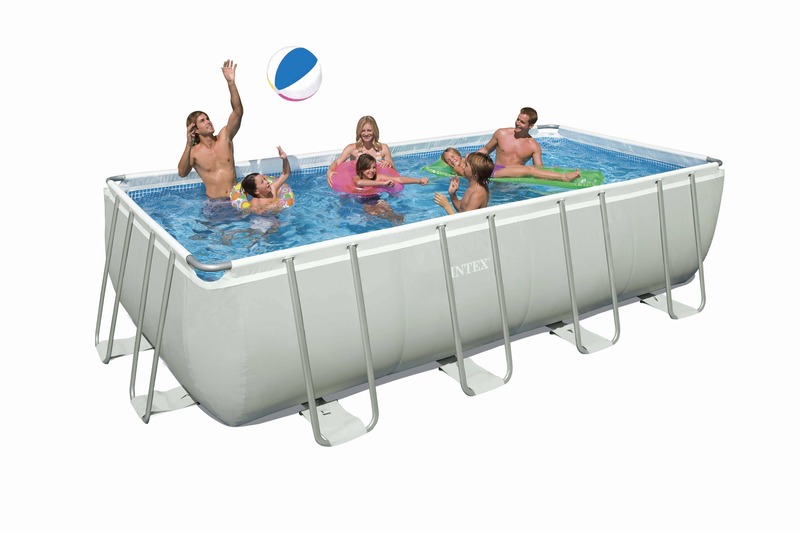 A pool ladder is possibly one of the most important safety feature that should not be overlooked. Above ground pools require a ladder to access, as some of our pools come very high. At sunshine pools, our ladders come in a variety of sizes and with different safety features. Plastic steps are specially designed to provide drenched feet with the utmost grip and security. 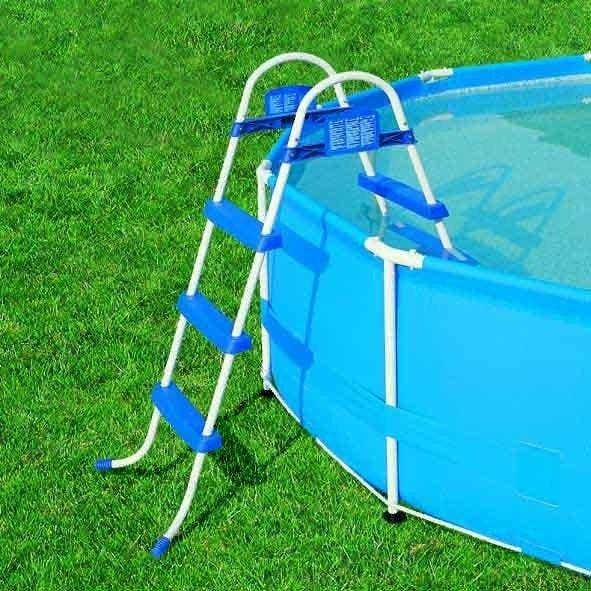 Arm rails and a standing platform ensure that the swimming pool ladder is safe to turn around on when climbing over the top. If you have young children a pool ladder is especially important, to ensure they can safely get out of the water when they need to. 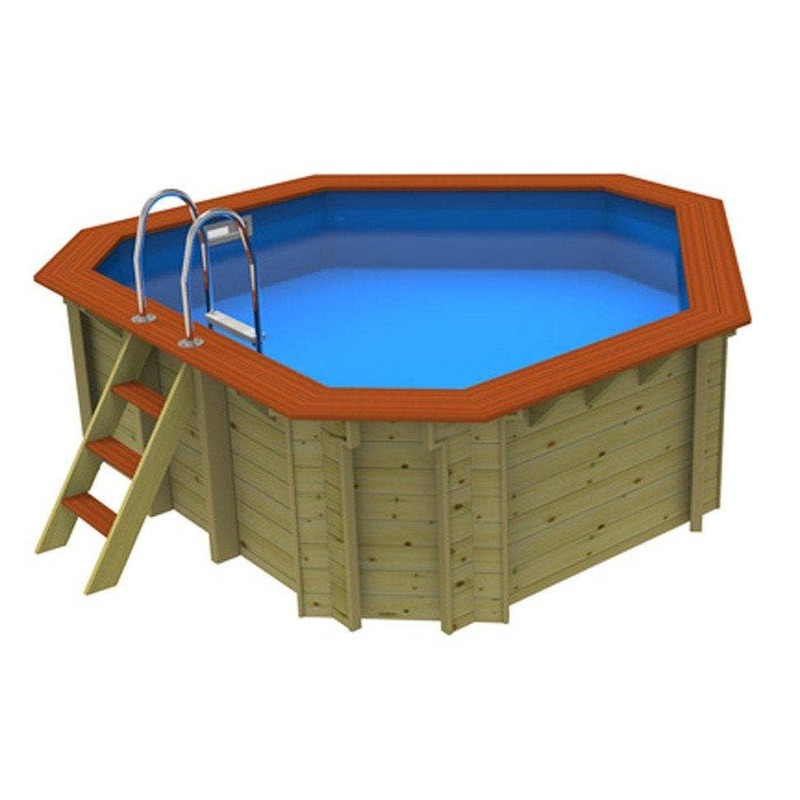 We also offer ladders that come with removable steps, so that when the pool is not in use they can be detached with ease and removed from the pool area. Above ground pool covers have many beneficial uses. 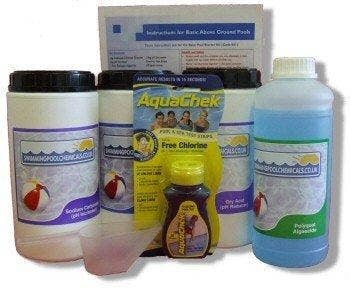 It will keep your pool free from dirt and debris when not in use. Without a pool cover, dirt and debris will clog up your pool in a short amount of time from insects or neighbouring trees and shrubs. A pool cover used when the pool is not in use will prevent the water evaporating saving you time, money and also reduces the amount of chemicals that you have to use. 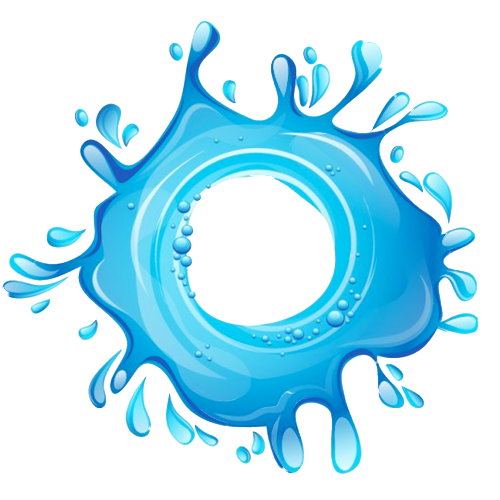 Up to 90% of your heat escapes through the surface of your pool. A cover used regularly will prevent most of this heat from escaping and drastically reduce your pool heating costs. Finally, if not the most important reason, a pool cover will also prevent animals and children getting into the pool while unsupervised giving you peace of mind that they are safe. A ground cloth will protect the bottom of your pool from puncture risk. 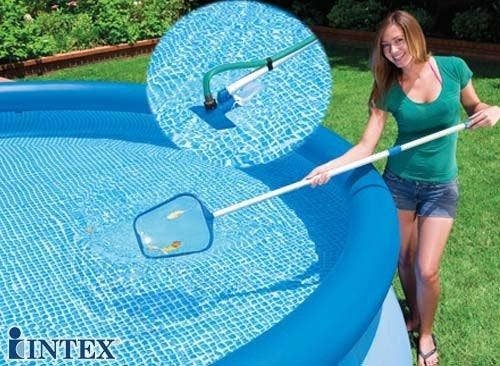 The Intex Ground Cloth measures 15x15ft and is suitable for use with any above ground swimming pool. One of the benefits of the hardwearing floor sheets is that they offer fantastic protection to a lawn. If water spills over the edge it simply accumulates on the surface, saving you from sinking knee deep in sludge when you exit your Bestway pool. The plastic floor protector is particularly effective with inflatable pools as they’re more susceptible to scrapes, tears and ground damage. An additional advantage of the floor protector is that it can also help retain more heat that would otherwise be lost through the bottom of the pool and into the ground, for much better heat insulation of your above ground pool. A swimming pool ground cloth goes between the base of the pool and the ground, protecting it from puncture risk, knocks, scrapes and mildew. They do also have several other benefits. It will stop your lawn from overflowing water, keeping the surrounding area looking lush, green and healthy. 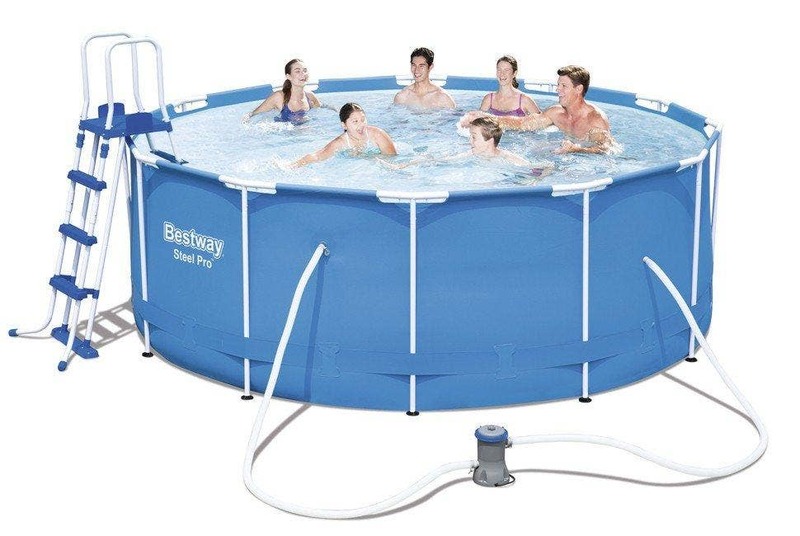 It also prevents you area around the pool being slippery and sinking into sludge when you emerge from your pool. 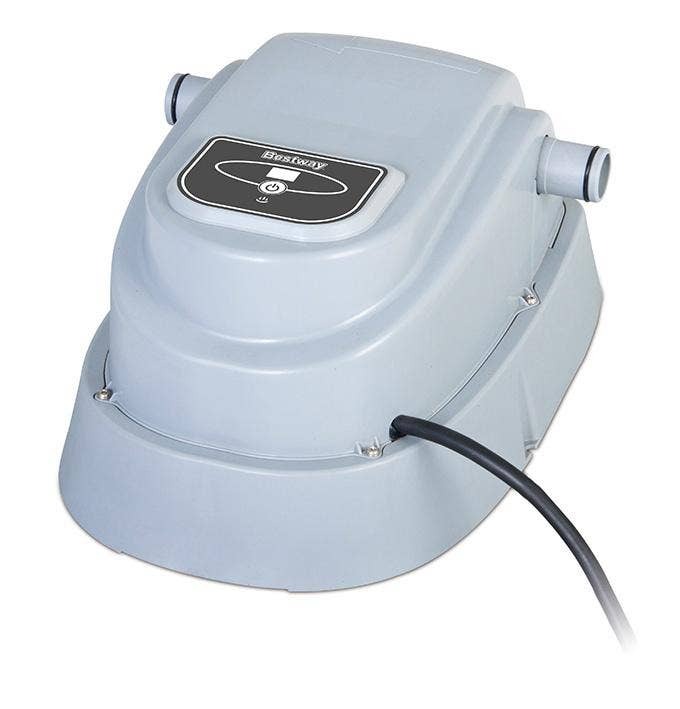 An additional advantage of the floor protector is that it can help retain more heat that would otherwise be lost through the bottom of the pool and into the ground, for much better heat insulation of your above-ground pool. The floor protector is particularly effective with softer side pools as they are more susceptible to damage. If the ground sheet does get tainted by mildew you simply clean it with soapy water. It’s also easy to fold up and pack away when Jack Frost rears his ugly head, ready to pull out and use again at the start of the sunny season.